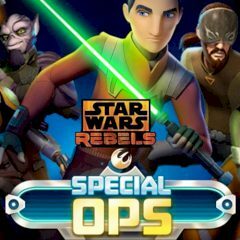 Choose a rebel to play with and reach extraction point to complete the objective. Are you ready to complete the assignment, rebel? Just proceed inside the enemy territory and use weapons to kill all guards and reach the extraction point.